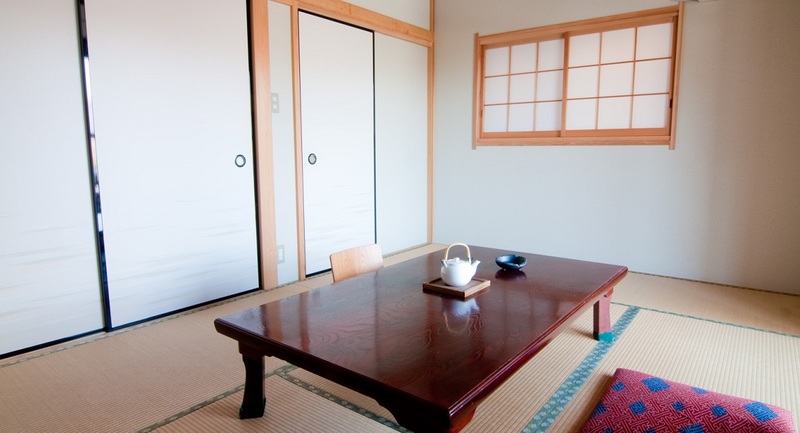 ” Tatami ” means a floor style which is Japanese traditional. 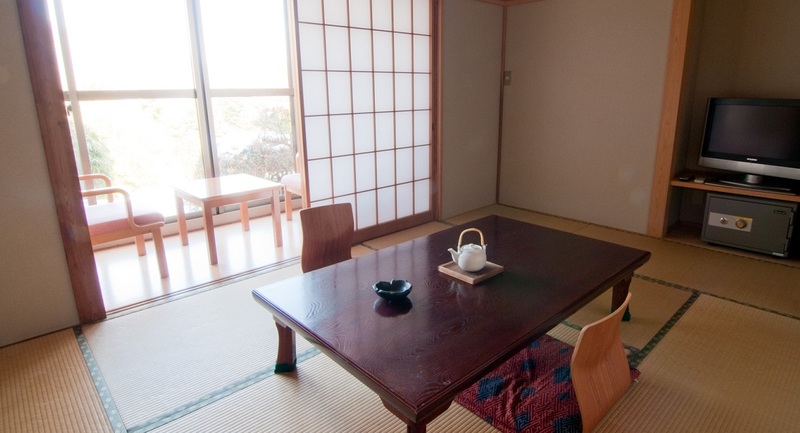 This type of rooms contains 10 Tatamis, mean, the size of the room is about 15m2. 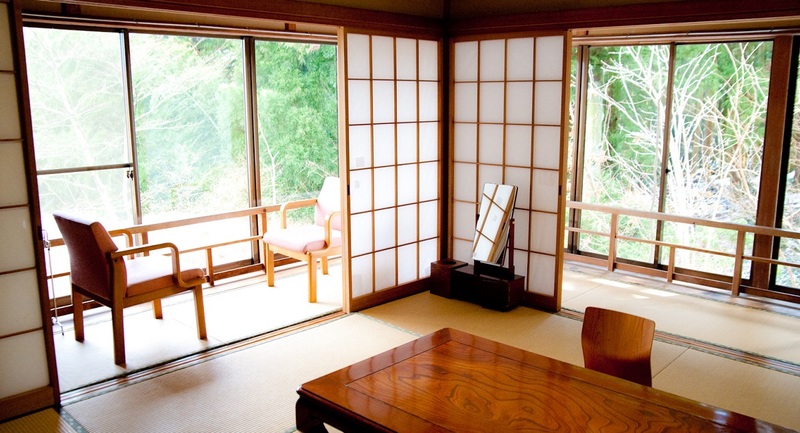 Also this type of rooms has private terrace, so that you can fully enjoy the great view of Hakone Mountaions. Bathroom … Not inside.Please use our Hotsprings. Toilet … Not inside.Please use our well cleaned public toilet in each floors,enough capacity. This type of rooms contains 8 Tatamis, mean, the size of the room is about 12m2. 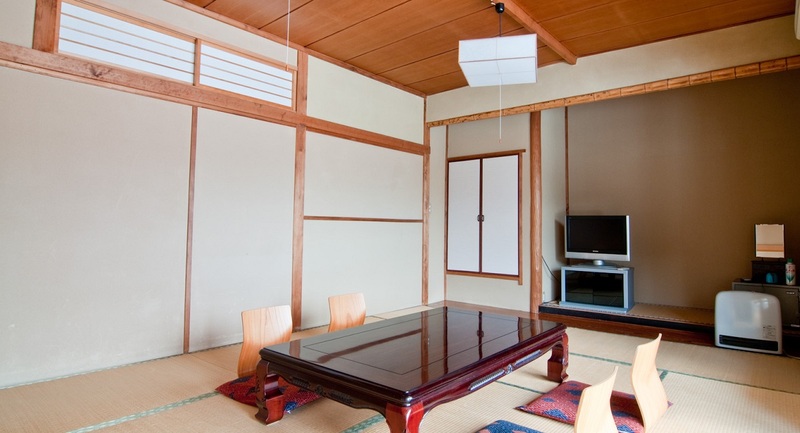 This type of rooms contains 7.5 Tatamis, mean, the size of the room is about 11m2. “Matsu” means “Pine tree” in Japanese language, also it means something “High grade” in Japanese traditional culture. This type of rooms contains 14 Tatamis, mean, the size of the room is about 21m2. This room has toilet inside. 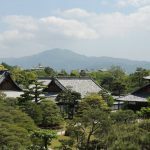 “Ta-ke” means “bumboo” in Japanese language, also it means something “High grade” in Japanese traditional culture, same as pine trees. 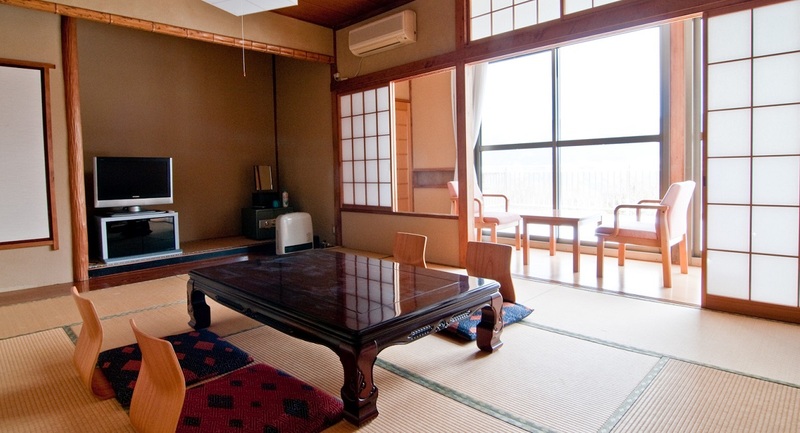 This type of rooms contains 14 Tatamis, mean, the size of the room is about 21m2. This room has toilet inside.